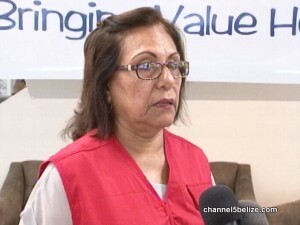 The donation, according to Director General of the Belize Red Cross Lily Bowman, will be used to replace much needed household items lost to the hurricane. 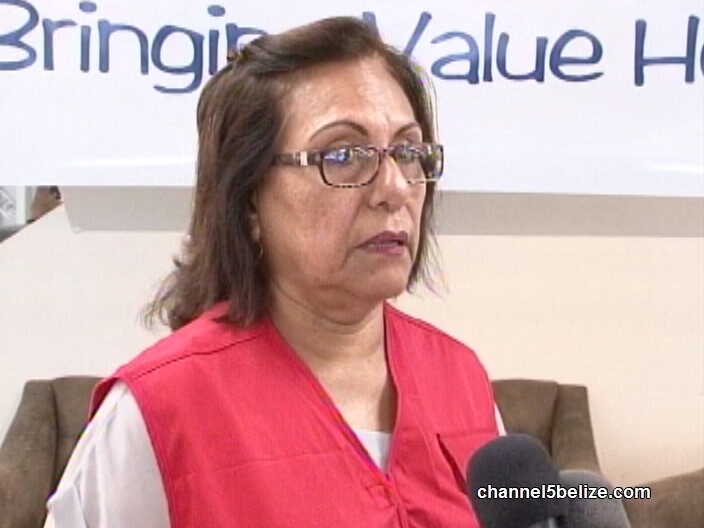 According to Bowman, the Red Cross has assisted about fifty percent of the more than one thousand families they have assessed across the areas affected by Hurricane Earl. Prime Minister Pleased With O.A.S. Report – But What Will Guatemala Say?